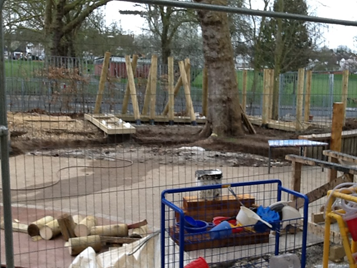 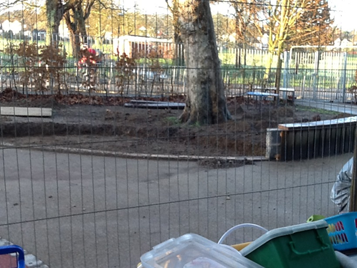 You may have noticed the exciting building work being undertaken in the Nursery outdoor learning environment. 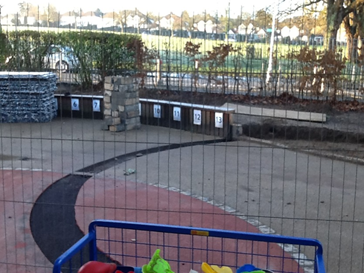 We have been working alongside Timotay, who have helped us develop a new and stimulating outdoor learning area. 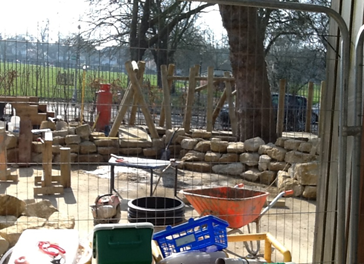 The work has been going on for about a week and a half already and we aim to have it completed by Easter. 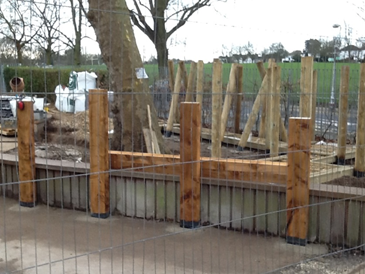 We are very eager to see the fabulous end result and the Nursery children have kept the Timotay builders busy asking them lots of questions about their work. 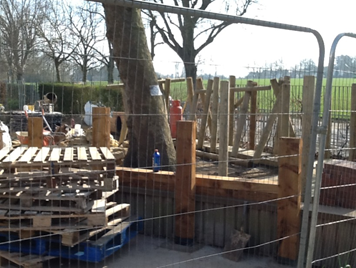 Have a look at the photos to see what has been going on!